POSSIBLE SOURCE OF ANTIBIOTIC  Marine sediments found under the waters of Iloilo are possibly useful in producing antibiotic. A few months after the recent negative online publicity, the waters of Iloilo redeems itself with this discovery. The discovery was the product of the works of Dr. Doralyn Dalisay, a researcher from University of San Agustin  Center for Chemical Biology and Biotechnology in Iloilo. 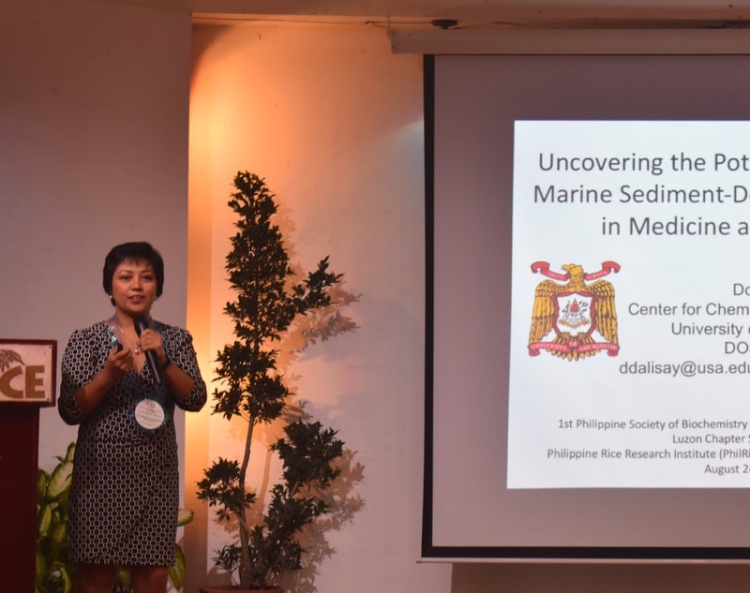 She said that the USA-C2B2 Research and Development spearheaded a project to gather marine sediments from the oceans of the Philippines back in 2017. We explored the marine sediments in the Philippine archipelago for antibiotics-producing bacteria, she said. This is based on the report from Philstar. 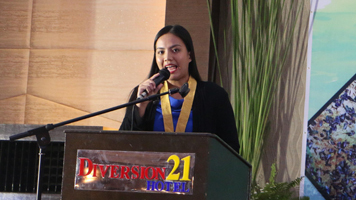 Dr. Doralyn Dalisay is also one of the research presenters at the prestigious event: National Research and Development Conference 2019. 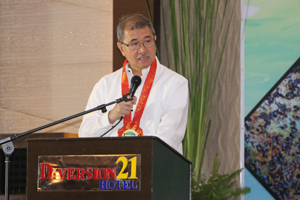 The event was held by the Department of Science and Technology at the Philippines International Convention Center. Based also on the article, Doctor Doralyn Dalisay revealed that the have recently acquired positive outcomes from the research and development she has spearheaded at USA-C2B2 with aims of putting up a library of 3000+ bacteria isolates. This is after the identification of 38 lead isolates to be studied and developed into an antibiotic drug. Dr. Doralyn claims that at least seven of the 38 lead isolates have displayed behaviors of targeting two or three of the superbugs, an antibiotic-resistant strain of bacteria. In an interview with The STAR, the scientist also revealed that eight lead isolates have displayed strong effects against multi drug-resistant superbugs which have been the cause of difficult to treat infections. She also shared about their expeditions back in 2017 and 2018. They went all over Luzon, Visayas and Mindanao, including Tubbataha Reef. and their discovery of erythromycin from the marine soil in Iloilo Citys coast back in 1949. 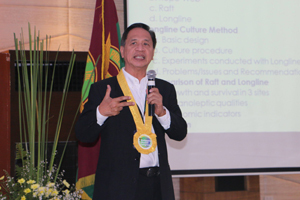 Dalisay vowed that the USA-C2B2 drug development R&D will secure the intellectual property patent on the lead isolates that they have collected and studied for the country. That is all there is to it, at least for now. Well post updates as soon as we got them.